The Emilinks LUXURY Doors are among the world best Luxury doors, best known for its durability, elegance and designed to last for a lifetime. 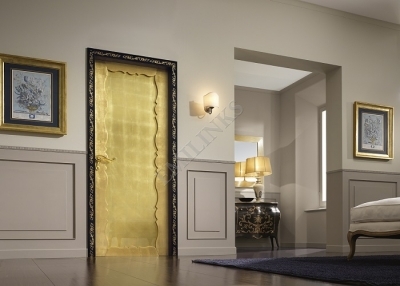 All Emilinks Luxury Doors comes with of innovative designs and creative inspirations which makes your home special and brings a great view to your home or office interior décor designs. 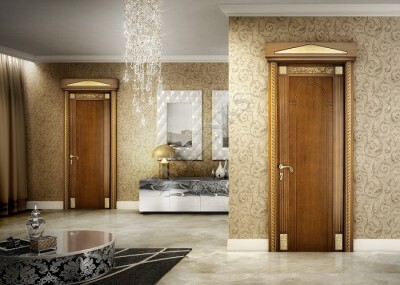 The entrance way of Emilinks Luxury Doors creates a transformative experience that lasts for a lifetime. 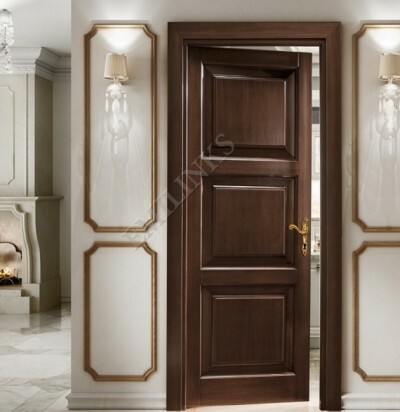 All Emilinks Luxury Doors come with Frames, Hinges, Cylinder, Handles and Locks.